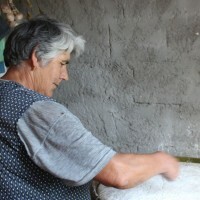 In this tour you’ll get the chance to discover the portuguese bread! 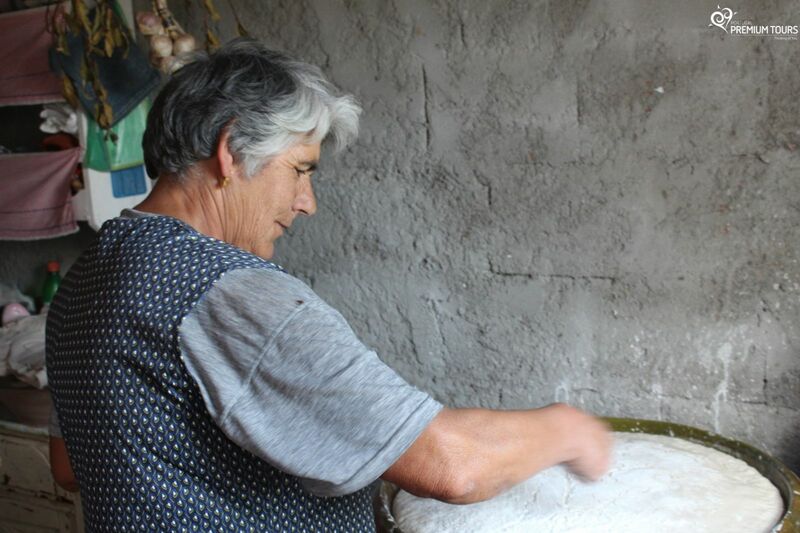 You’ll learn how to make the typical West Coast Portuguese bread, following all the traditional methods. 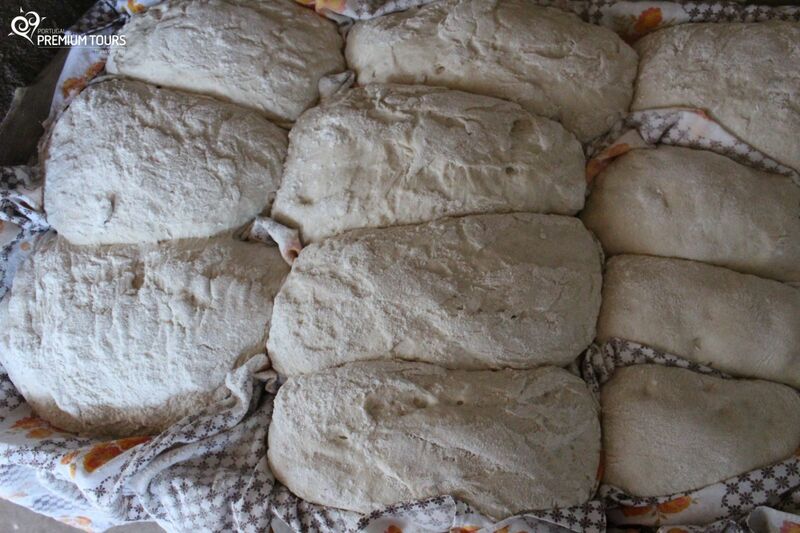 Afterwards you’ll enjoy the delicious warm bread that you made! 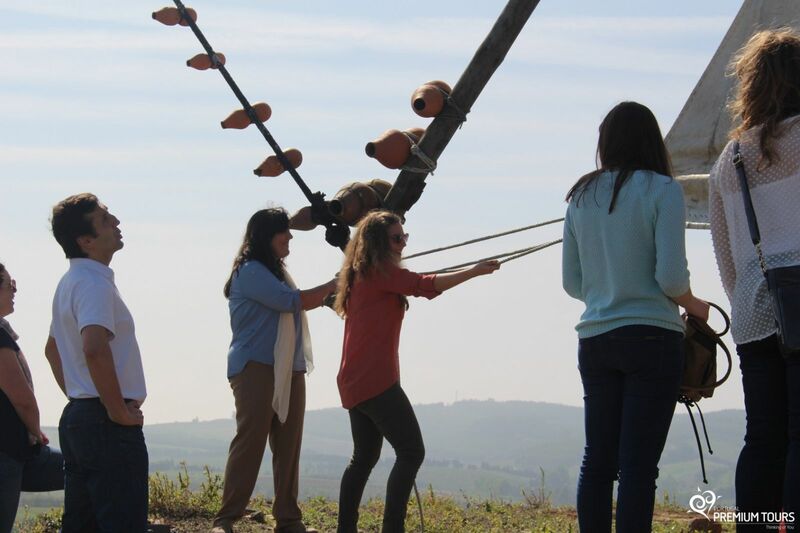 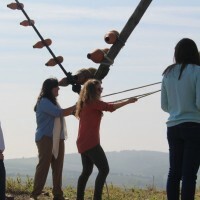 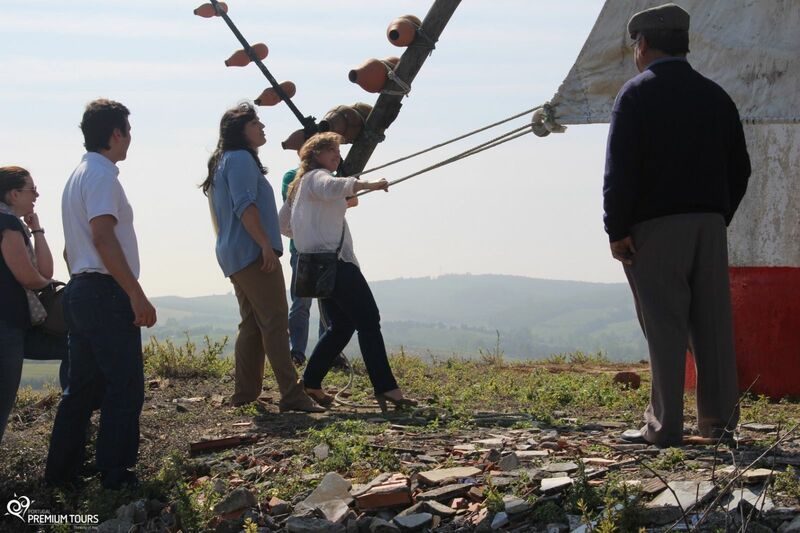 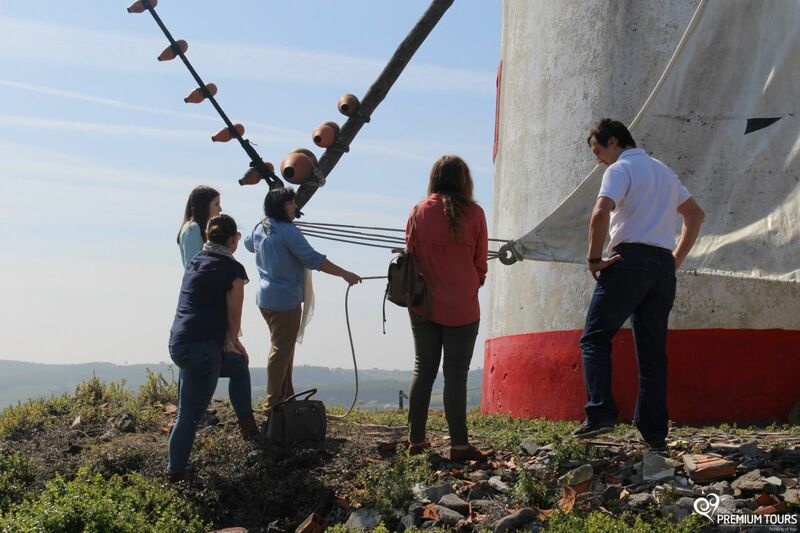 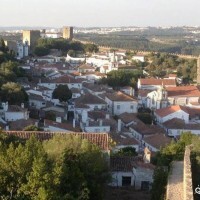 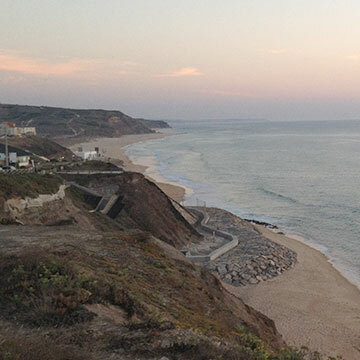 We’ll visit: a traditional Portuguese wind mill and Óbidos. 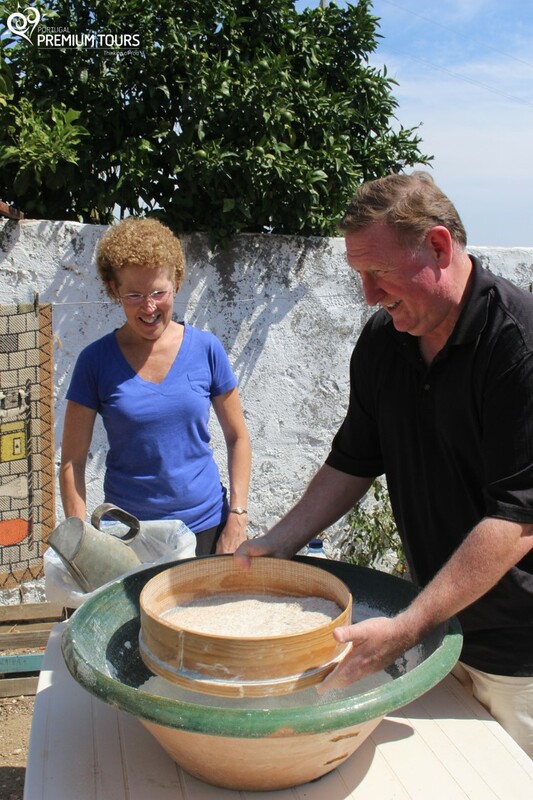 You’ll be welcomed by the miller’s family so you can learn and experiment the traditional process behind the typical West Coast homemade bread. 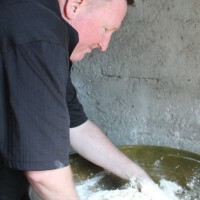 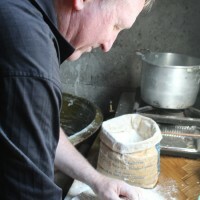 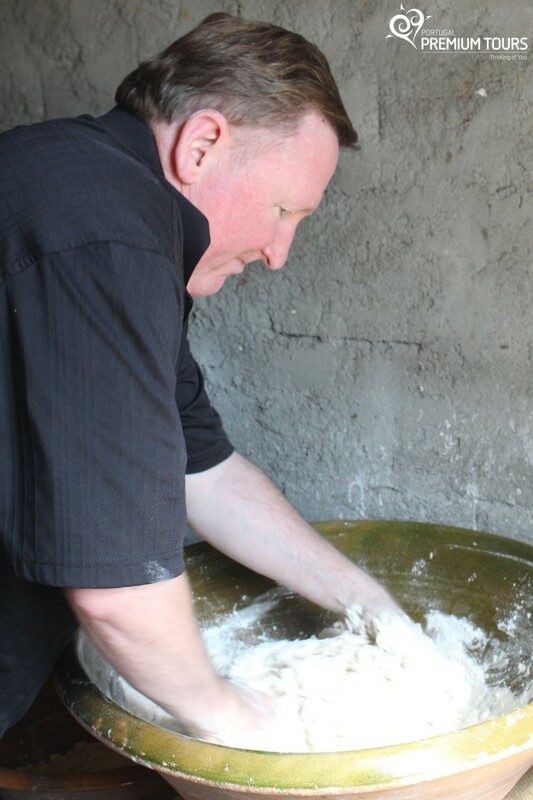 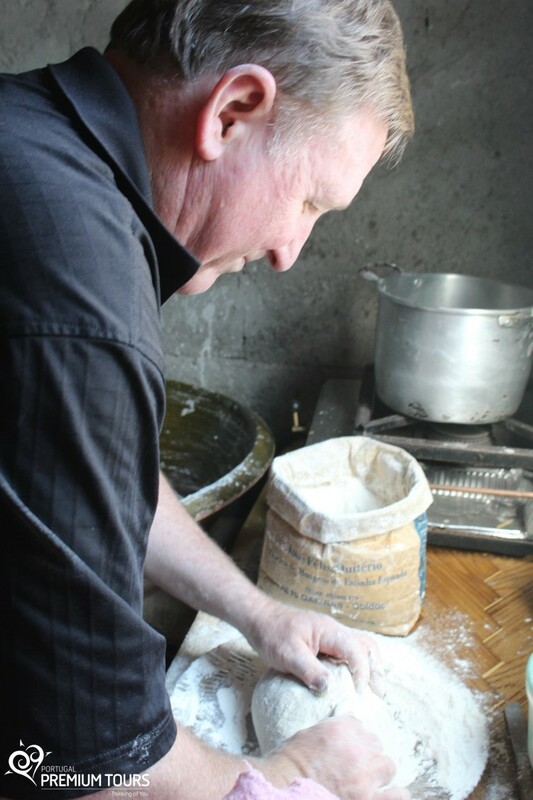 You’ll sift the flour, prepare and knead the dough and bake the bread in a wood fired oven. 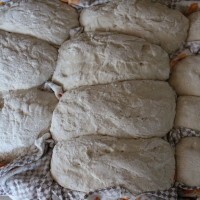 Then you can enjoy the delicious homemade bread that you created! 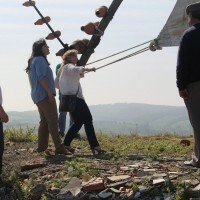 Here we’ll visit a very interesting and well preserved example of the typical Portuguese wind mill. 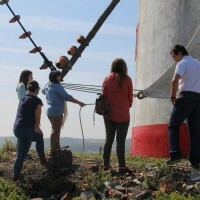 We invite you to learn and experiment the miller part. 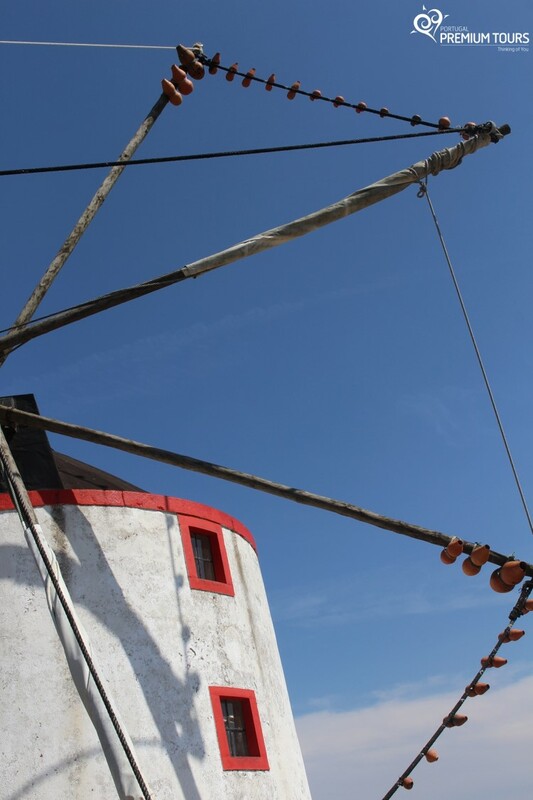 In a joyful and interactive visit you’ll learn about the history and tradition of the wind mills in the West Coast, feel the ‘soul’ of the flours, the wind in the mill sails and live the miller experience. 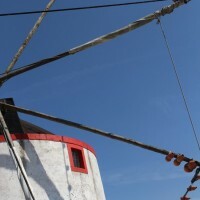 Come fall in love with the mill art. 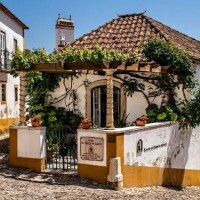 Enjoy a miller’s snack with homemade bread, regional jam and pastries, organic product, juices, wines and other specialties. 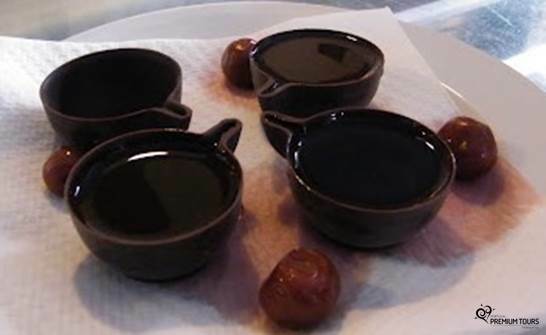 Taste the true flavors of the West Coast! 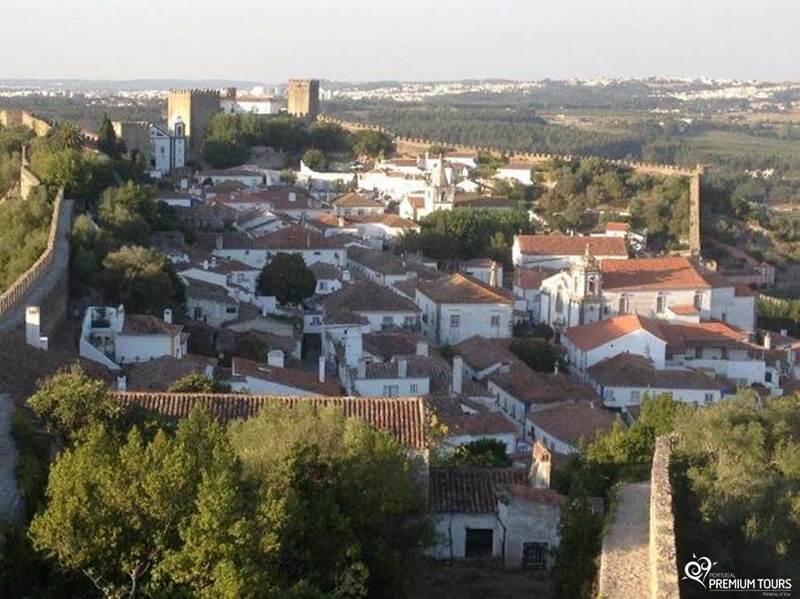 A stunning medieval town known for its castle, walls and picturesque houses. 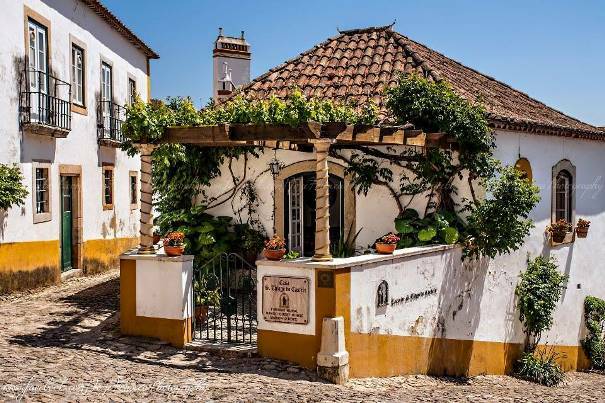 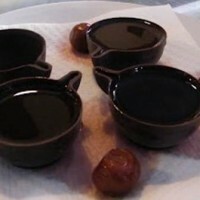 Here you can have a taste of the typical ‘Ginja’ (famous sour cherry liqueur) and then stroll along the maze of narrow cobbled streets, where you will came across vestiges of different civilizations.